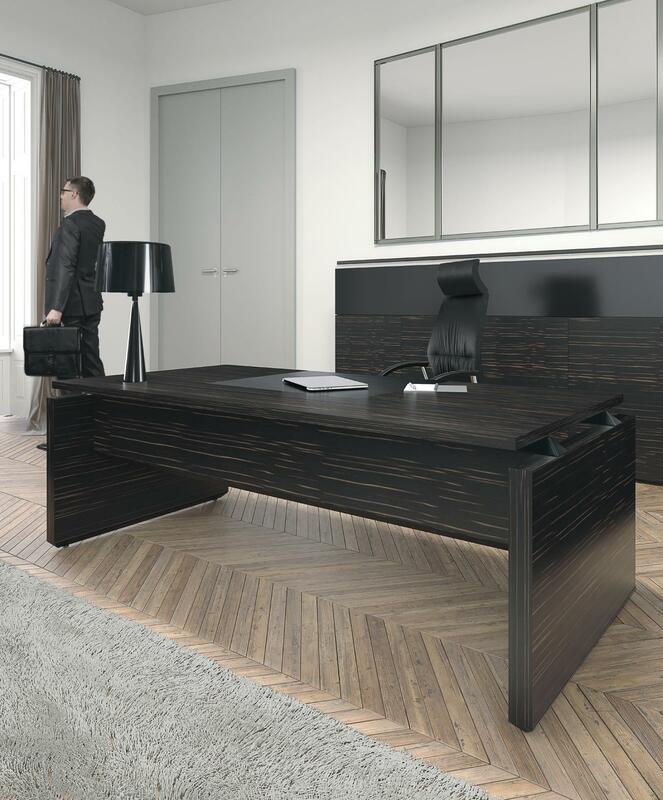 Mundi is also the new range of Executive office furniture available with Wood veneer tops in Ebony (Shown above) Walnut and Olive Tree. The following pages have also been added and updated this week. We offer a wide range of solutions for the storage of plans and drawings. The planchests and drawing cabinets are functional, eye catching and cost effective. Images can be enlarged by clicking on them and we also have brochures available on request. Glass Reinforced Concrete Bins overall designs date back to the sixties when the Beatles were Top of the Pops and are even more popular today than they were back then. Immune to much more damage than the modern plastic bins they are enjoying a resurgence with people looking for concrete bins. Modern office recycling bins for general, confidential, food, plastic, metals and liquids waste. Attractive bins in various sizes designed for small and large offices that can be used alone or as a group. your needs and for powering and getting data to your workstations whilst leaving them free from trailing cables, we have everything you need to promote a more organised work space. Today the world is fast-paced and ever-changing, and the modern office is now a home to some of the most advanced technology you’ll see anywhere. 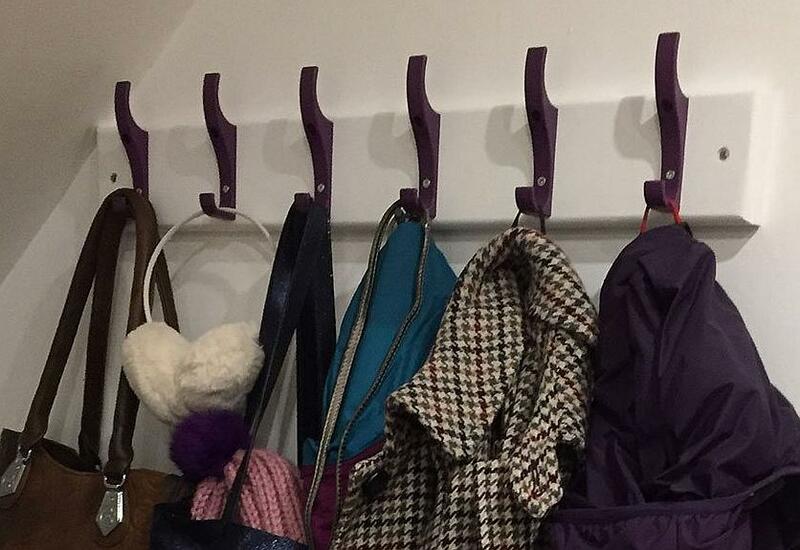 Offices are smarter, more flexible and, ultimately, more user-friendly than ever before and accessories help to clear clutter, manage multiple projects, organise information, tame technology, and make better use of every bit of the workplace.